Capcom have today been excited to announce that they have released a downloadable demo for upcoming title Ghost Trick: Phantom Detective. Available across North America through the Nintendo DS Channel, the new demo takes place within Lynne’s apartment and tasks you with utilising Sissel’s abilities to save her with the help of her canine pal. The festive backdrop is also perfectly suited to provide players with a little seasonal cheer ahead of Christmas. 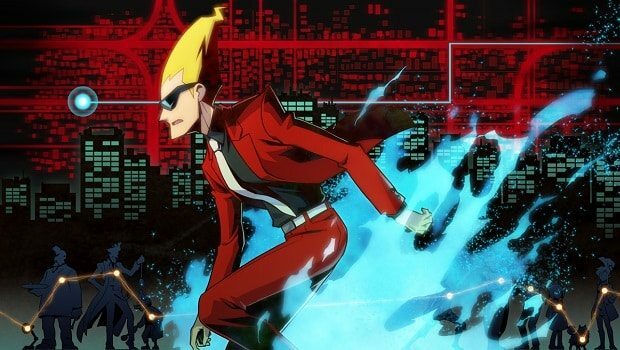 Ghost Trick: Phantom Detective sees players in the role of Sissel as he traverses the spirit world. Having been murdered and lost all of his memories, he returns as a ghost so that he may solve the mystery of his untimely demise. As a ghost, Sissel is able to possess and manipulate items found in the real world to solve the captivating puzzles he encounters. Ghost Trick: Phantom Detective is due to release on January 14th across Europe, exclusively for Nintendo DS.